Euro monitor international. 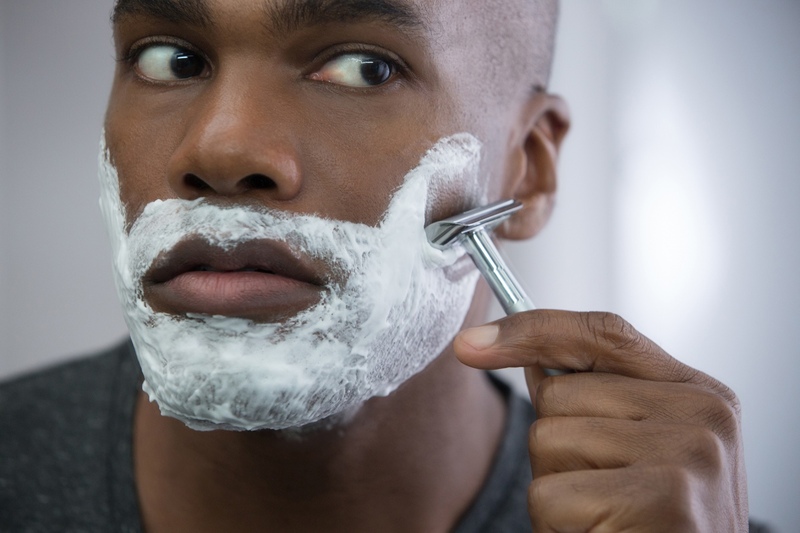 Kenya had a 4% growth rate of male grooming products in the same year. made organic products in conjunction with the mushrooming of male saloons. The conscious consumer mind-set is continuously expanding, from food consumption, clothing and now cosmetic care. Red Dane products are designed to protect their male client’s skins against the harsh South African climate. With the tag line Made in South Africa for South African men, the products are made of peppermint extract, charcoal essential oils, apricot, kelp and green tea. The company states the products are animal friendly, paraben free and suited for all skin types. 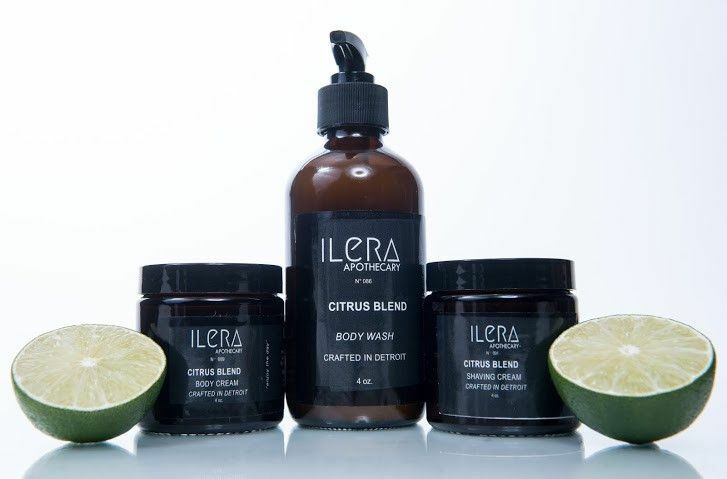 Brands such as Kahve and Ilera Apothecary have created skin care products with natural ingredients to cater to male skin care. didn’t cater to the black demographic. 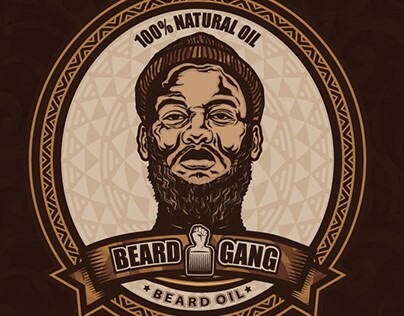 male beard oils are another South African start up that currently sells directly to consumers. 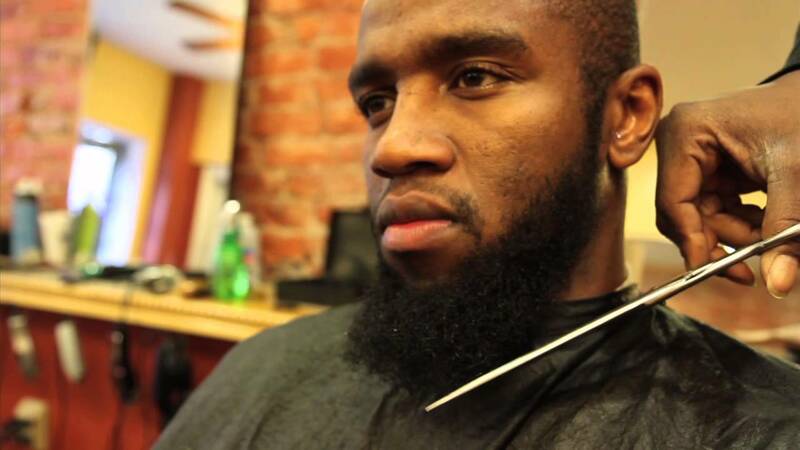 Male saloons are pushing on the progression of traditional barber shops. Barber shops are no longer seen as just a space for haircuts. Instead these spaces are opening up to providing various male grooming services while entertaining clients. Bar Ber Black sheep is a barber shop in Johannesburg, South Africa. 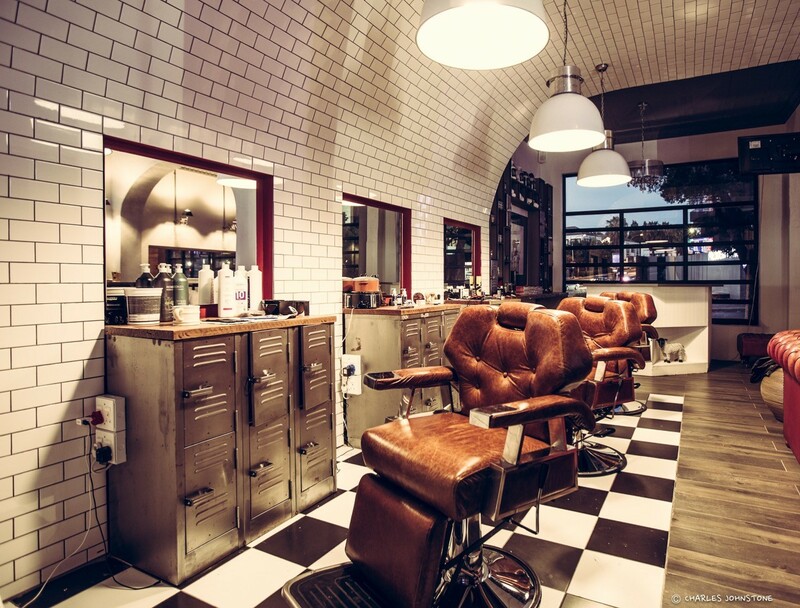 The barber shop offers male grooming treatments while being served artisanal gin cocktails. Glass house in Cape Town, South Africa has spaces for clients to relax and watch a sports game while receiving treatments such as facials, waxing and botox fillers. Shag high Voltage hair in Port Elizabeth redesigned an empty warehouse to create a salon with a male and female grooming section. With treatments that specifically cater to beard grooming. The on demand service has a lot of potential in providing to male consumers. Companies such as Man Box delivers male products to consumers door step. Charme is Nigeria’s first beauty, wellness on demand service. The app sends verified make up, hair styling, fitness and male grooming professionals to consumers anywhere at any time. The app can be accessed via telephone, whatsapp and Charme app.